JUGGLING FOR JUDE IS BACK FOR SUMMER OF 2015 and ALL KIDS CAN JOIN THE EFFORT! Hi Everyone! I’m back! It’s hard to believe school is out soon, and summer will be here! I’m super excited because I’ll be juggling my soccer ball to raise money for St. Jude Children’s Hospital again this summer, and this time, I’m hoping more players will join me in my efforts! If you want to participate, just follow the simple steps on my GET INVOLVED PAGE. It takes about two minutes to register, and then you can start spreading the word and raising money while you juggle. Tell your friends, too, because the more kids we have juggling, the more money we can raise and the fewer kids with cancer there will be! 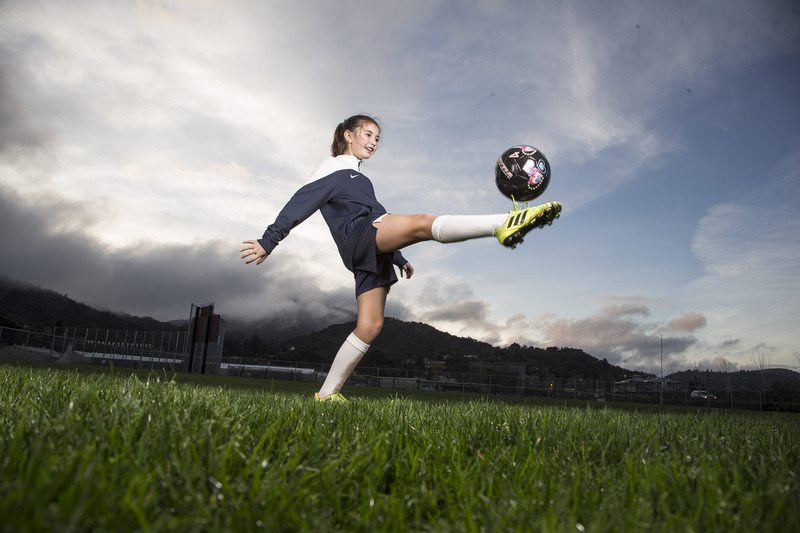 Oh, and if you’re part of my soccer club (Central Marin Soccer Club), we already have two teams called Central Marin Girls and Central Marin Boys, so you can just go to those links and join! This year’s Juggling for Jude will go from now till August 31st, so be sure to start juggling! I’ll be posting videos and raising money again as soon as I get out of school, which is June 19th. If you want to donate now, that’s great! Just go here to do so. Thanks so much for your support, and I can’t wait for JUGGLING FOR JUDE SUMMER 2015! Previous postI JUGGLED TODAY AT A FITNESS COMPETITION AND PEOPLE DONATED $753 for St. Jude! Next postA Little Pre-Juggling Season Practice in Honor of the US Women’s World Cup Start!